It’s not a surprise that Elena Clancy’s story is all about acceptance, welcoming others with open arms and making them feel like home. She came to Ireland over 15 years ago and did a lot of travelling across the country. It’s safe to say that she has the best travel tips for immigrants and tourists who are looking for an authentic Irish trip. 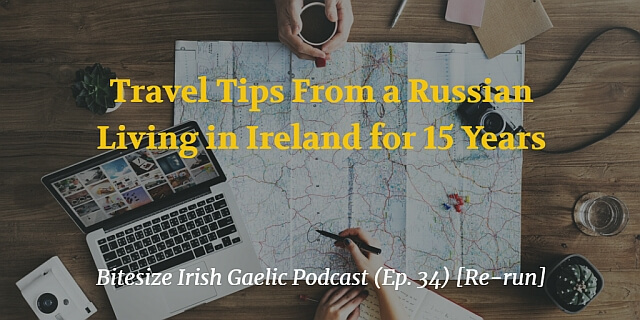 In this rebroadcast of the 34th episode of the Bitesize Irish Gaelic Podcast, we talk to Elena Clancy who, after about 13 years (at the time of this episode) in Ireland, shares her experiences with travelling around the country. Elena is from Siberia (Russia) and now lives in Cork. You will also get to listen to her original impression of Irish people. 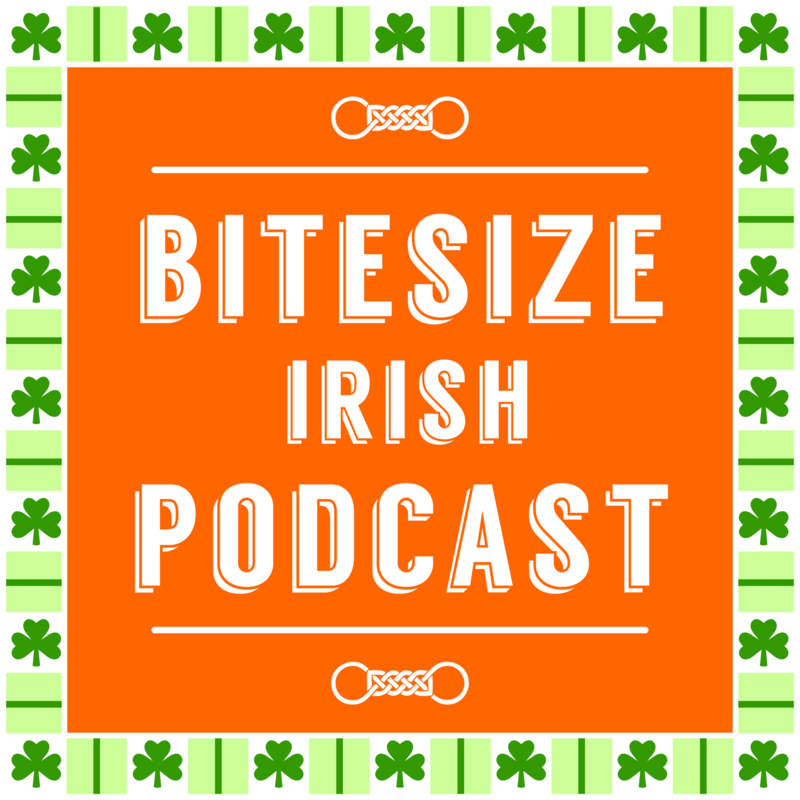 This is a re-run of the Bitesize Irish Gaelic Podcast – episode 34, in the English language.